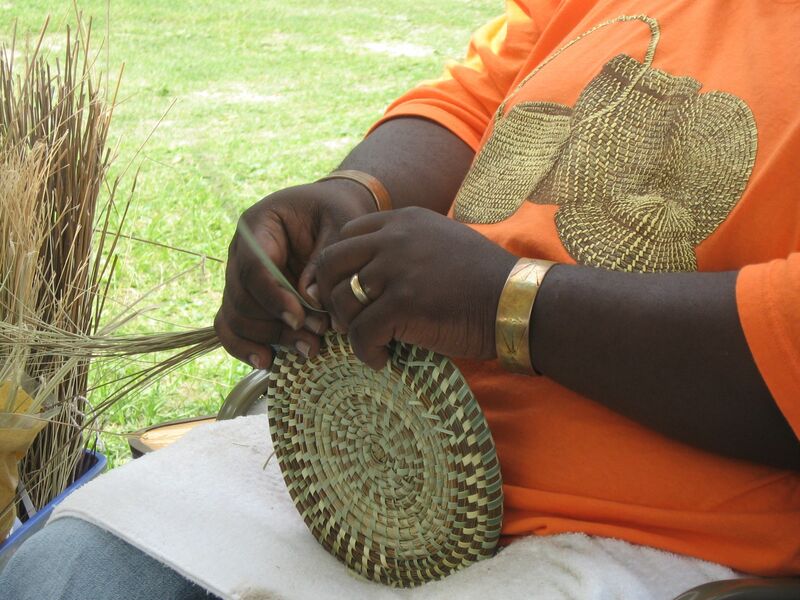 My husband and I enjoyed the eye opening experience of learning of the Gullah Geechee on a visit. That was 15 years ago. I still am moved by the memory of a roadside stall of baskets of every size and shape. I would love to have one, still, to remind me of our brief stay. A BBC article about your threatened lifestyle jars me into asking today, where can I look for your basketry on line, not from some tourist shop but from you. Thank you. Contact Corey Alston on Facebook.